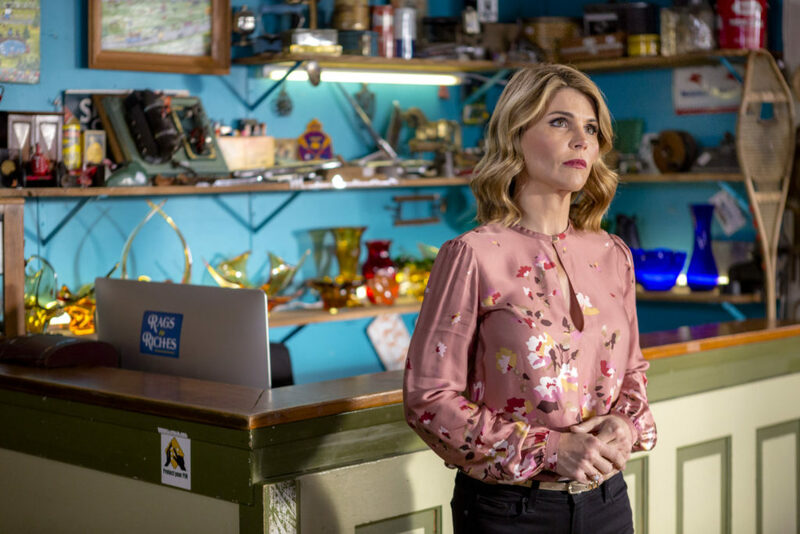 Garage sale guru and amateur sleuth Jennifer Shannon (Lori Loughlin) agrees to appear on a new reality TV series, where she comes in contact with a mysterious puzzle box, in which the box’s now-deceased creator may have placed the clue to her killer. 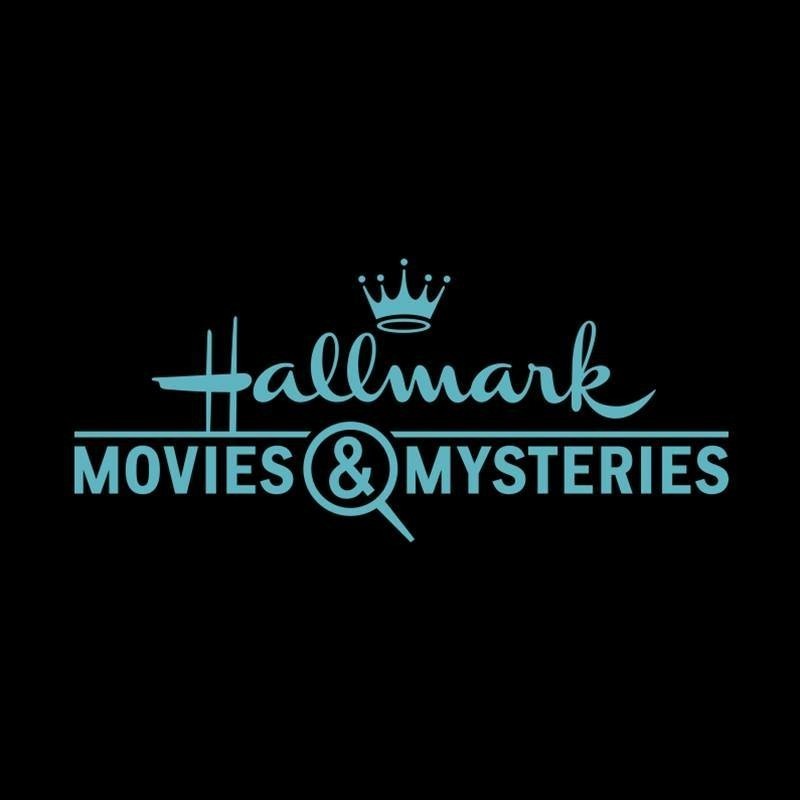 When the dead woman’s daughter-in-law is found dead just a few days later, Jennifer’s curiosity once again places her in harm’s way as she embarks on her own unorthodox investigation of the murders. 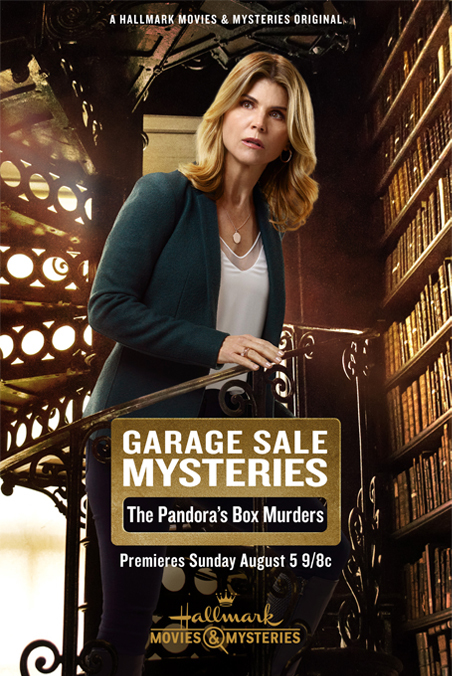 Click here to check out previews/sneak peeks of the upcoming Garage Sale Mysteries!